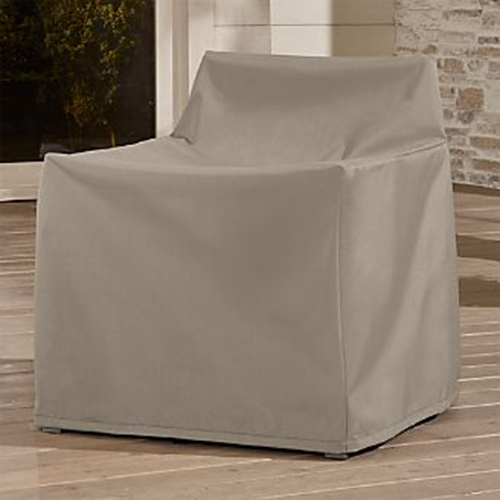 Outdoor or patio furniture might look stylish and chic, but need a cover or protection from the elements of nature, including water, sun, and dust. 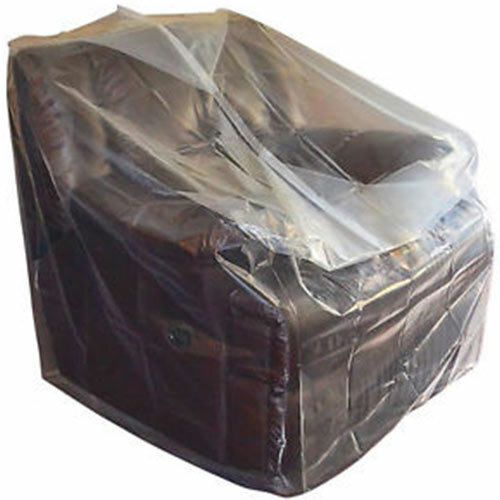 In such conditions, the furniture needs to be protected with furniture cover tarps. 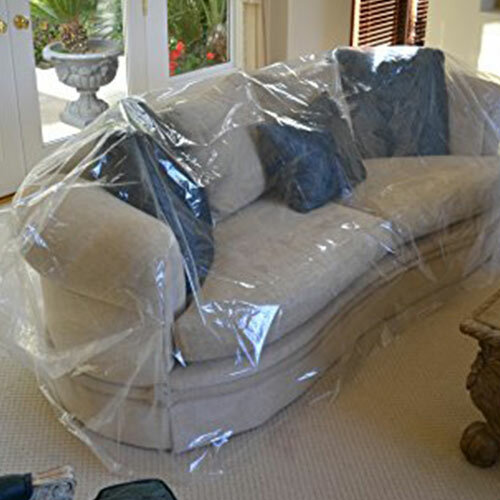 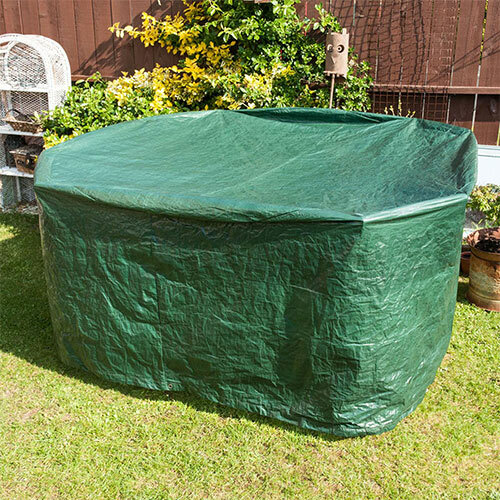 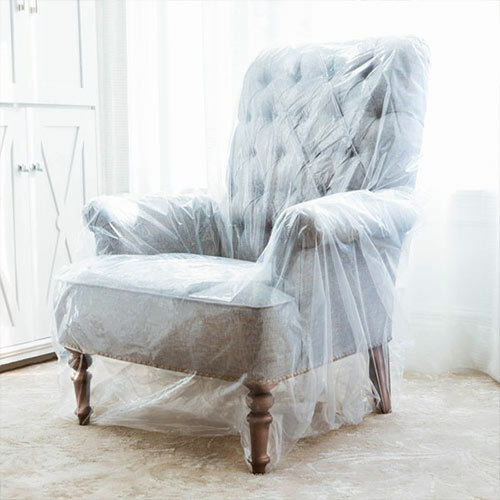 Furniture covers provide the best protection at the cheapest rates.